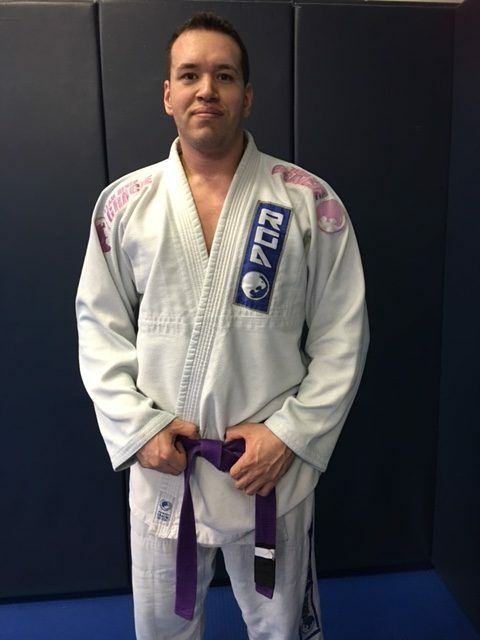 Brazilian Jiu Jitsu instructor Elton Belasco was born in Brazil. He decided to follow his passion for the martial arts and received his first degree purple belt in 2016. He continues competing in tournaments throughout New York today. Under his patient and energetic style of training you will learn the proper techniques to overcome a challenger no matter his or her size.